Fitzgerald on King has spacious and modernised apartments. All units are quiet, restful and sunny. Enjoy the flat-screen TVs with premium satellite channels. All 14 rooms feature living rooms, hairdryers, and desks. In-room dining is easy with kitchens that come equipped with fridges, microwaves, and stove tops. Our one bedroom units have 1 queen bed. All units have 1 bathroom, a fully equipped kitchen with fridge, microwave and cooking hobs and a separate generous sized lounge. 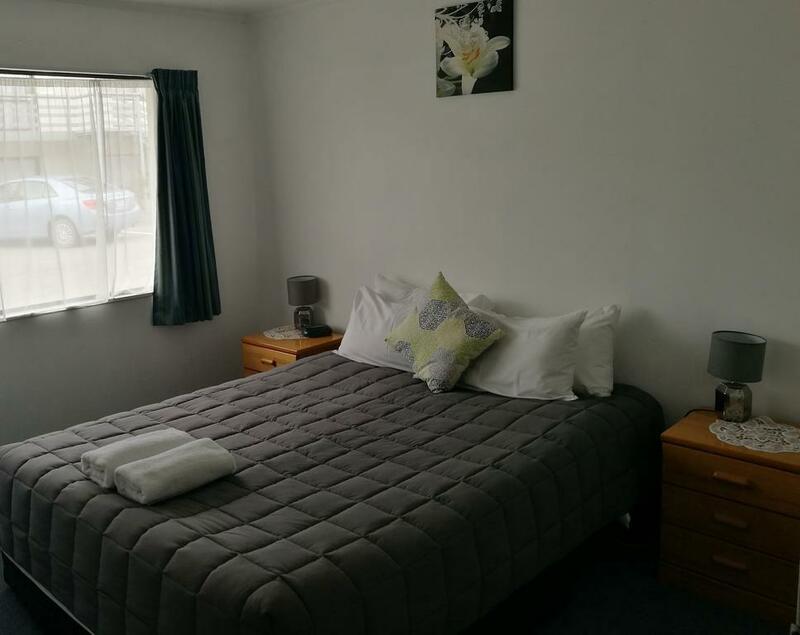 Our two bedroom units have 1 queen bed and 2 single beds. 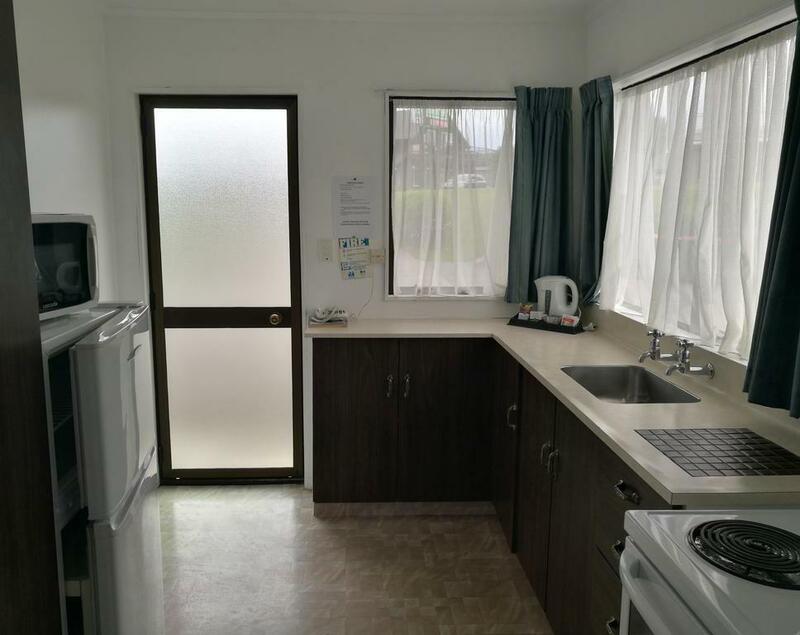 All units have 1 bathroom, a fully equipped kitchen with fridge, microwave and cooking hobs and a separate generous sized lounge. There is a guest laundry. This unit has 4 single beds and could have a roll away bed added to sleep 5. 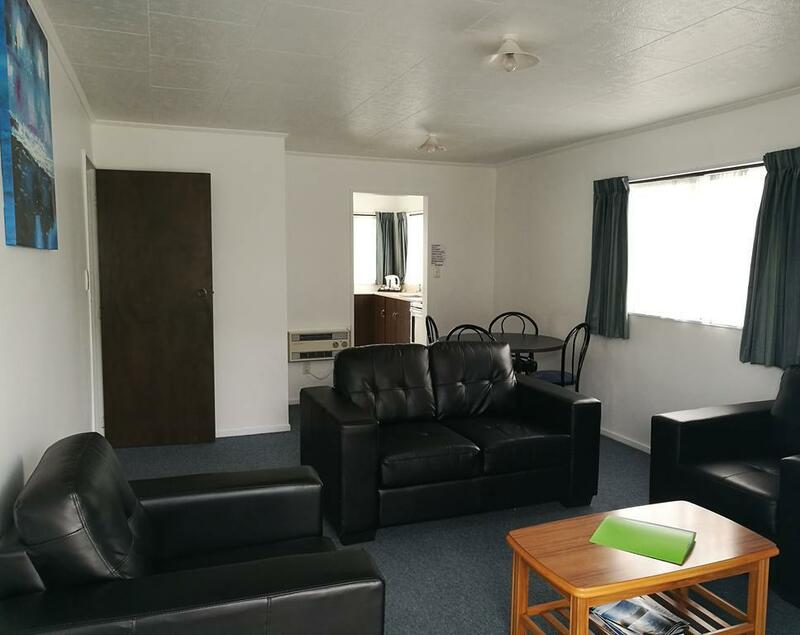 All units have 1 bathroom, a fully equipped kitchen with fridge, microwave and cooking hobs and a separate generous sized lounge.